The winner of the DSC Prize for South Asian Literature 2016 has been announced this week. 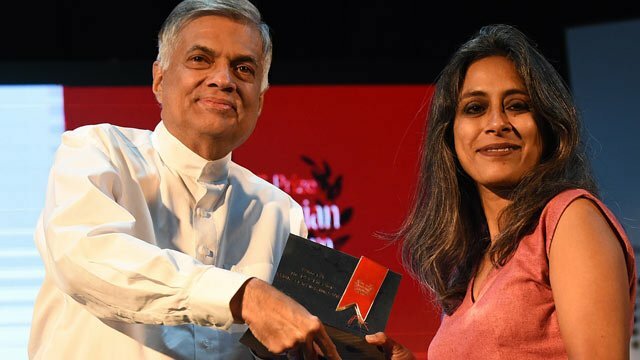 Indian writer, Anuradha Roy secured the $50,000 (£35,162) prize for her novel, Sleeping on Jupiter at a prestigious ceremony held at the Fairway Galle Literary Festival in Sri Lanka. The six shortlisted authors and novels in contention for the DSC Prize this year were Akhil Sharma: Family Life (Faber & Faber, UK), Anuradha Roy: Sleeping on Jupiter(Hachette, India), K.R. Meera: Hangwoman (Translated by J Devika; Penguin, India), Mirza Waheed: The Book of Gold Leaves (Viking/Penguin India), Neel Mukherjee: The Lives of Others (Vintage/Penguin Random House, UK) and Raj Kamal Jha: She Will Build Him A City (Bloomsbury, India). The prize has largely been dominated by Indian publishers, since its inception six years ago, in 2010. It is the fifth time the prize has been awarded to a book published by a publisher based in India. This year the DSC Prize had received 74 entries with participation from publishers from the South Asian region as well as from countries like the UK, US, Canada, Australia and South Africa amongst others. 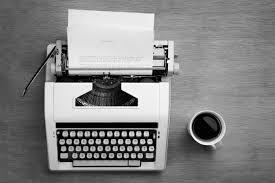 The Prize is specifically focused on South Asian writing is unique in the sense that it is not ethnicity driven in terms of the author’s origin and is open to any author belonging to any part of the globe as long as the work is based on the South Asian region and its people. The past winners have been from various countries and their work has reflected the importance of South Asian culture and literature. The last five winners of the DSC Prize have been Jhumpa Lahiri (The Lowland: Vintage Books/Random House, India), Cyrus Mistry (Chronicle of a Corpse Bearer: Aleph Book Company, India), Jeet Thayil (Narcopolis: Faber & Faber, London), Shehan Karunatilaka (Chinaman: Random House, India) and HM Naqvi (Home Boy: Harper Collins, India). Our wonderful columnist, The Asian Reader aka Adrienne Loftus Parkins picked Roy’s third novel as one of her best books of 2015. Read what she said about Sleeping on Jupiter.